Fresh out of Johns Hopkins School of Medicine in 1976, Dr. Ronald Oser says he was searching for his own ophthalmology office space outside his family's hometown in Silver Spring. A lawyer friend recommended the up-and-coming town of Laurel between Baltimore and Washington, D.C.
Dr. Oser and Dr. Wertlieb are committed to providing you with the personalized eye care that you deserve. Our team is devoted to identifying, treating, and preventing eye disease, as well as to preserving, enhancing, and improving vision - as well as the overall health and quality of life of our patients - by providing a positive experience in a comfortable, professional, and ethical atmosphere. Dr. Oser founded the practice in July 1976 (the anniversary celebration of the Bicentennial of the United States). 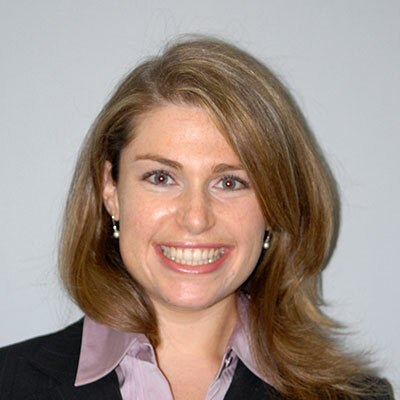 Dr. Wertlieb joined the practice upon completing her residency in ophthalmology in 2005. Both Drs. Oser and Wertlieb were trained at top US universities, medical schools, and hospitals, and both are Board Certified by The American Board of Ophthalmology and are Fellows of The American Academy of Ophthalmology. Laurel Eye Physicians has a superb supporting staff with skilled, caring technicians who all strive to improve and maintain your eyesight and your eyes. Our patients - adults, adolescents, and children over the age of five - enjoy modern, high-quality, professional care while maintaining an old-fashioned doctor-patient relationship. Drs. Oser and Wertlieb pride themselves on treating their patients as they would their own closest family members. Our office is located across the street from Laurel Regional Hospital. Free parking is available adjacent to our office. We thank you for trusting your eye health to Laurel Eye Physicians. We look forward to caring for you and your family. Dr. Julie Gutmark began practicing ophthalmology in 2006 and joined Laurel Eye Physicians in 2015. In addition to general ophthalmology, Dr. Gutmark specializes in cataract surgery (including use of premium lenses), refractive surgery, corneal transplantation, pterygium excisions, conjunctival surgery, chalazion excision, lid lesion biopsy, and glaucoma laser surgery. She is Board Certified by the American Board of Ophthalmology and is a member of the American Academy of Ophthalmology. Dr. Gutmark's desire to practice ophthalmology was strong even in high school when she worked with an ophthalmologist in private practice and performed award-winning research. She received her B.A. in Molecular Biology from Princeton University and her medical degree form Johns Hopkins University. Dr. Gutmark also completed an ophthalmology residency at Doheny Eye Institute (University of Southern California) followed by a cornea fellowship at Johns Hopkins University's Wilmer Eye Institute, and received honors for her research at both institutions. Before joining the practice, Dr. Gutmark practiced for several years in Silver Spring in private practice and taught at Washington Hospital Center and Wilmer Eye Institute at Johns Hopkins Hospital. Dr. Gutmark has spent the last several years serving our nation's veterans at the Veteran's Administration Hospital in Washington, D.C. In her free time, Dr. Gutmark enjoys spending time with her family, including her two young children, and dancing. She is fluent in Hebrew and conversational in Spanish. 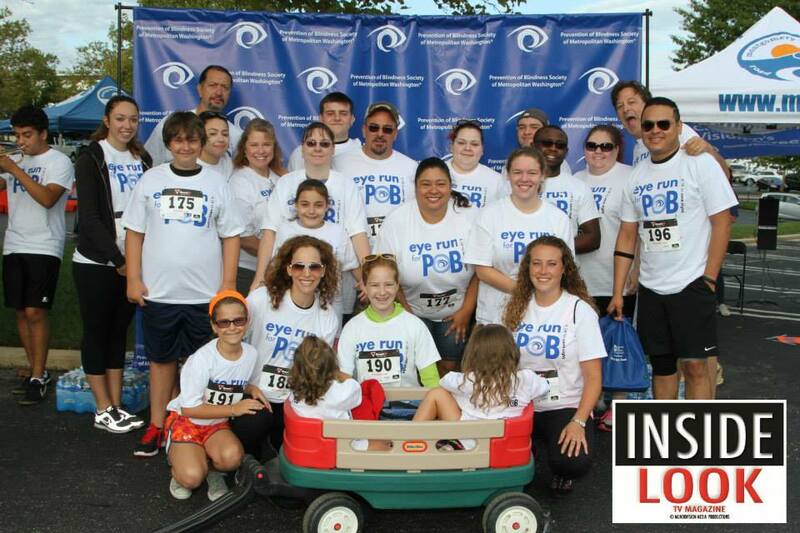 On Sunday, September 7, 2014, Laurel Eye Physicians' staff and their families joined Marcie O. Wertlieb, M.D. and her family for the EYE RUN FOR POB - The Prevention of Blindness Society of Metropolitan Washington. Founded in 1936, the POB is dedicated to the improvement and preservation of sight by providing services, education, advocacy and innovation. Each year, the POB Society of Metropolitan Washington screens more than 8,000 young children for vision loss and strabismus, and more than 5,000 adults for glaucoma.